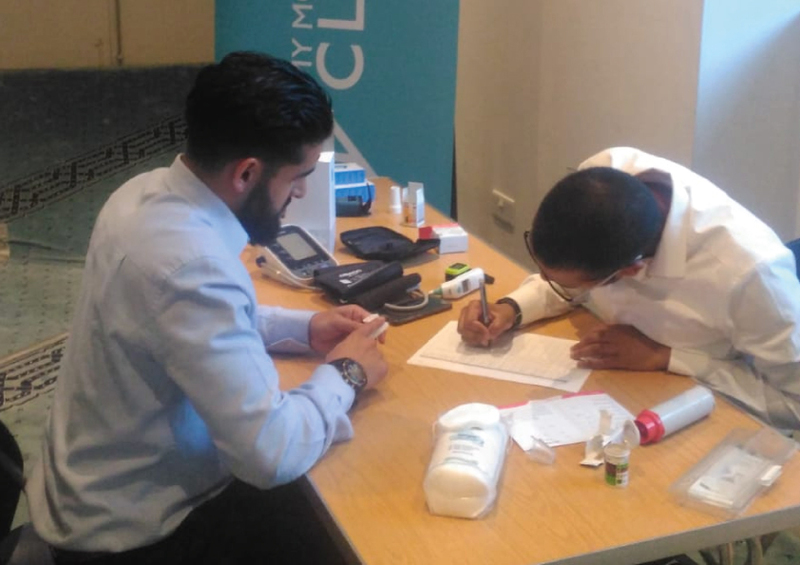 An initiative launched in March 2018, My Mosque Clinic seeks to address the health inequalities within Muslim and BME communities of the UK. 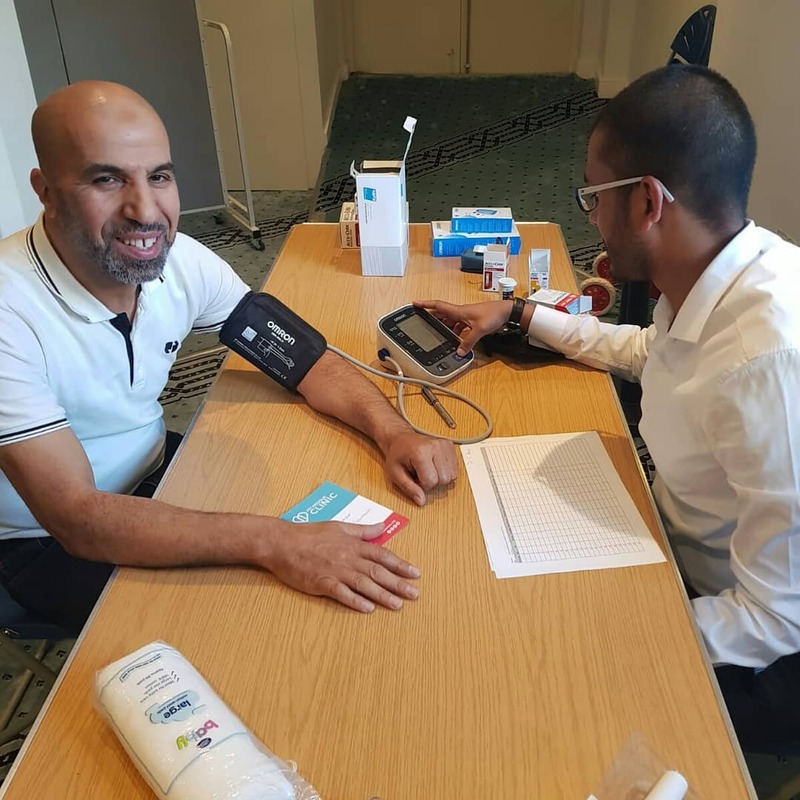 We’re introducing general health check ups at local masjids, improving access to healthcare and to raise awareness of health concerns affecting the community. 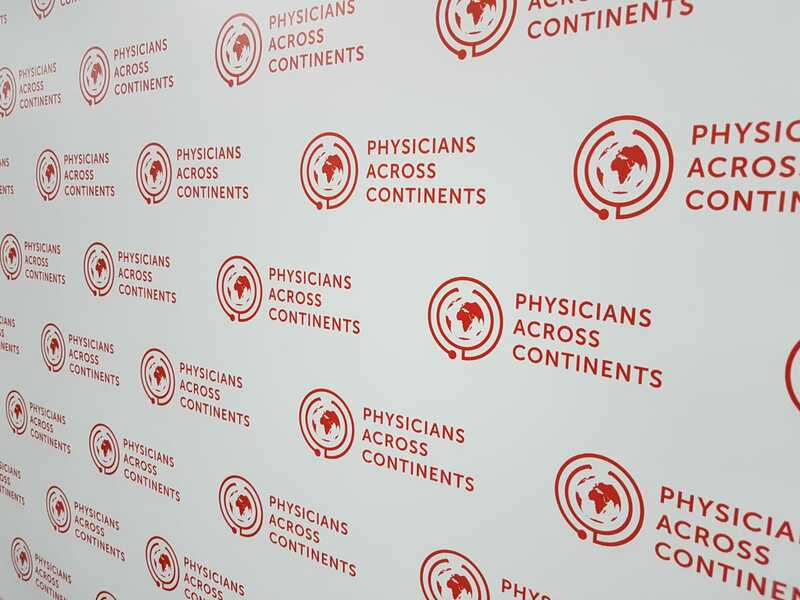 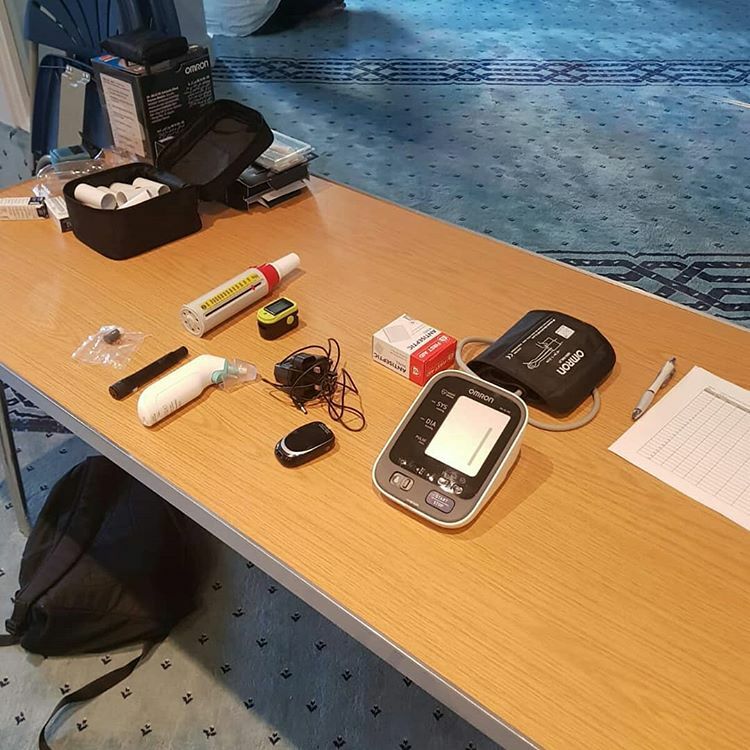 By bringing health facilities to the people they have an opportunity to participate in the healthchecks, workshops or lectures, making them more aware of their own health. 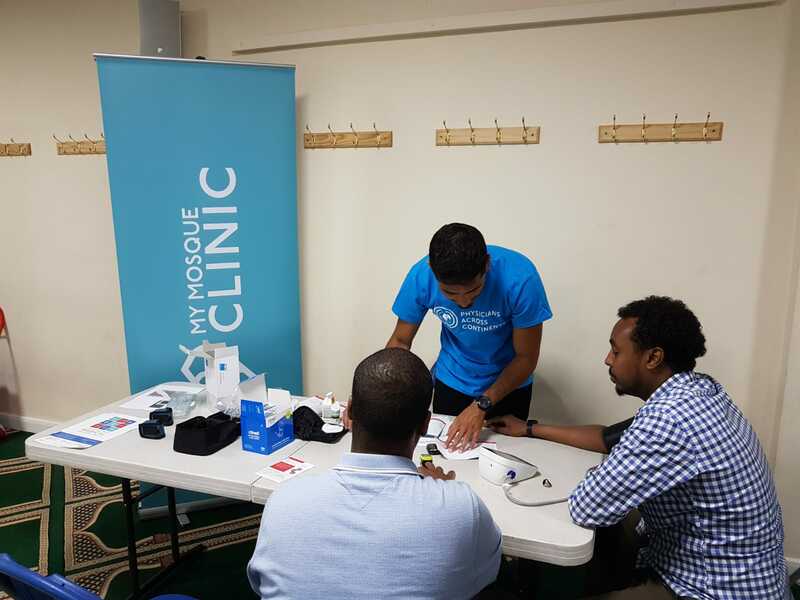 My Mosque Clinic enables local masjids to track the health of their community and raise awareness around specific health concerns that need to be addressed. 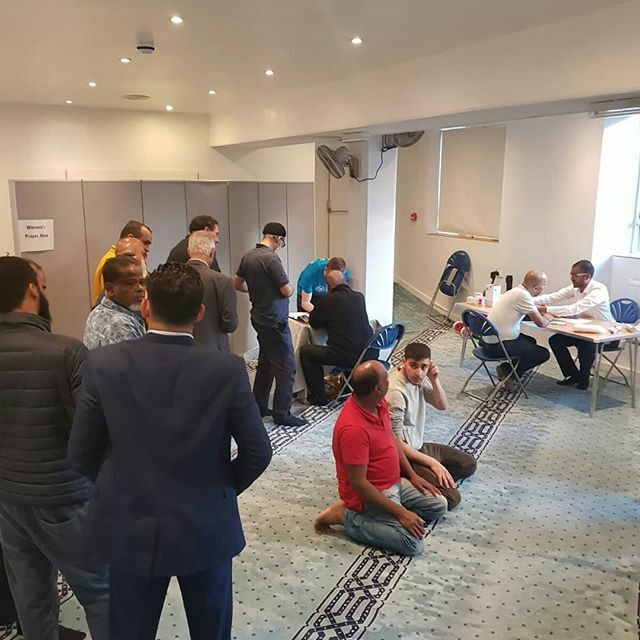 If you think your local mosque would benefit from this service then please do raise it with management and as we’re always looking to expand where we work. 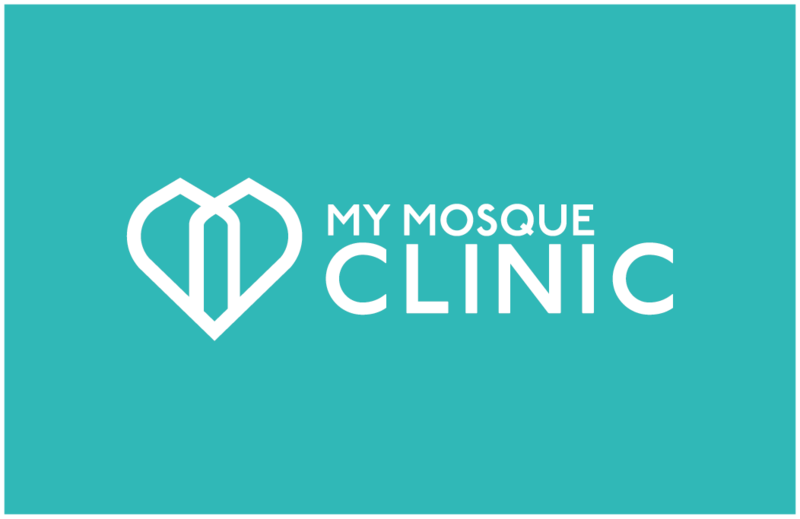 Alternatively, if you’re a member of mosque management click the button to complete our registration form and we will be in touch. 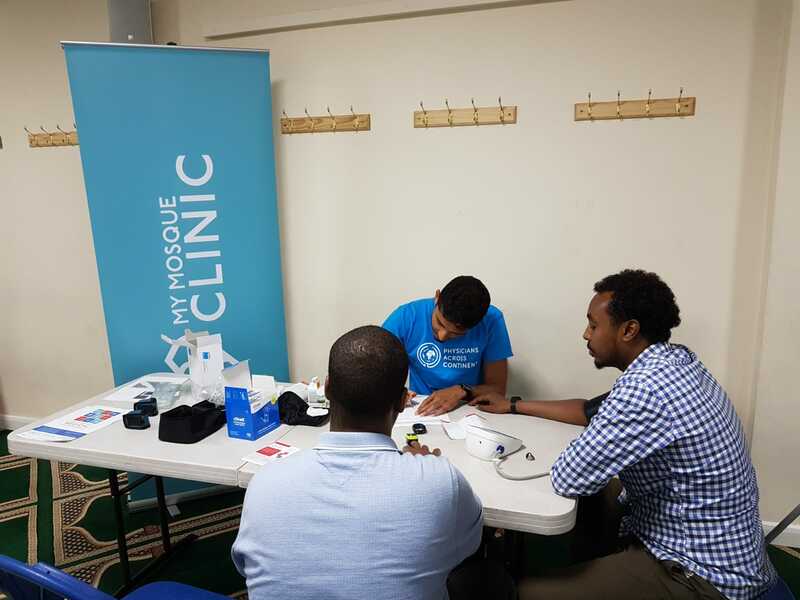 Hear from Emran, a care-assistant who joined as a volunteer to support the My Mosque Clinic project.